Matthew Reid is a critically acclaimed, award winning composer/sound designer/musical director/lyricist/soundtrack improviser and one-man-band for live and recorded media. He is best known as the former music director and composer at the world famous comedy theatre, The Second City where he created and performed the scores and sound designs for 19 accolade winning revues. 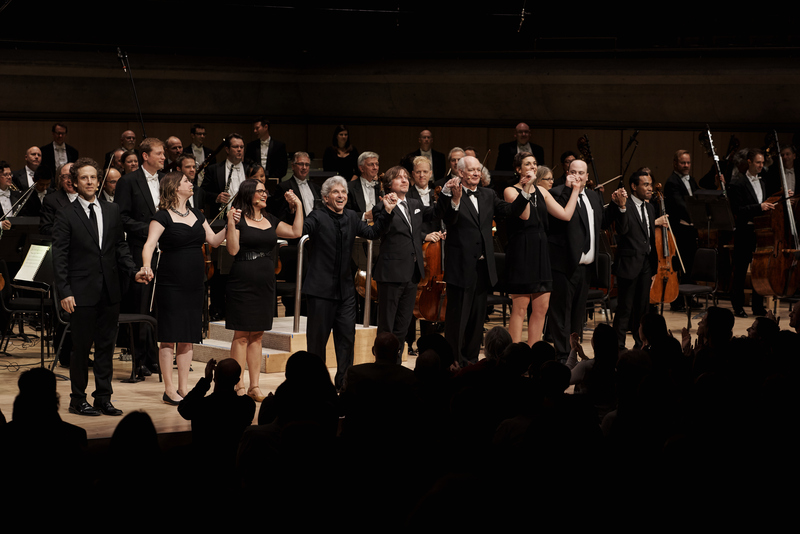 His musical, The Second City Guide to the Symphony, originally created for the Toronto Symphony plays to packed concert halls across North America performed by some of the hemisphere’s top orchestras. His recent collaboration with Tim Burton’s producer, Derek Frey on the short film, Green Lake led to dozens of film festivals and numerous awards. In the world of improv comedy, Matthew has created on the spot scores for the stars of SNL, Whose Line and SCTV. He continues to create music for theatre and television productions, films, games, web series, exhibits and special events. And he continues to perform live scores for sketch, improv and corporate entertainment. His education as a classically trained composer and at two decades at the Second City where he had to be prepared to perform in any style any scene required have given him the ability to compose in a remarkably diverse range of styles both historically and geographically.